Explore the complicated nature of some secrets with DCT’s TUCK EVERLASTING. From the time they are little, we tell our kids to be cautious about secrets. They even perpetuate this idea amongst themselves with chants of “secrets don’t make friends.” But, as they grow up, secret-keeping becomes a bit more complex. Some secrets are thrilling and can even be a bonding experience. Like knowing a friend trusts you enough to share her secret crush or having an “inside joke” with someone. Other secrets just give you a pit in your stomach and are obviously dangerous, like when someone says he is going to run away and swears you to secrecy. But, what about those other secrets? The ones that aren’t so obviously bad or good, harmful or harmless. Or the secrets we worry might, if revealed, get someone in trouble? What do we do with those secrets? And how do we teach our children to navigate them? 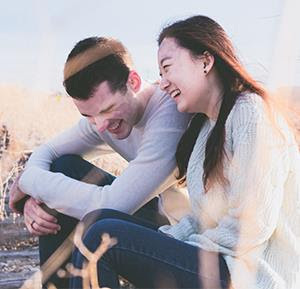 There is a plethora of information available to parents (a simple online search reveals articles, parenting books, and picture books that all explore this topic), but what everything seems to point to is the importance of open communication. As our children grow up and secrets become more and more complicated, we need to find opportunities for further discussion with our kids. DCT’s TUCK EVERLASTING might just be one such opportunity. In this retelling of the classic story, ten-year-old Winnie Foster must decide if she will keep an unsettling secret. 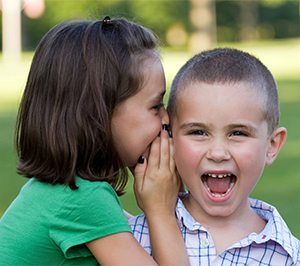 Bring your children to DCT and start a family discussion about secrets. Would you have made the same choice as Winnie? How might things have turned out if Winnie made a different choice about the Tuck family’s secret? 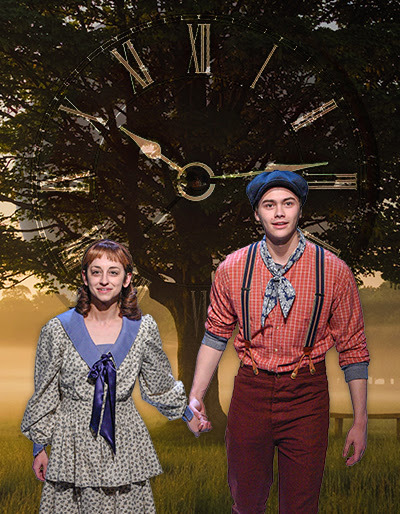 TUCK EVERLASTING plays now through April 7. For tickets, go to dct.org. 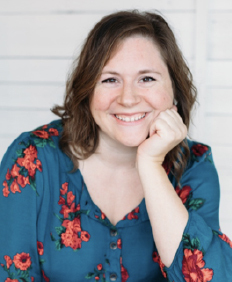 Written by Guest Mom Blogger, Jessica Colaw. What if you could live forever? 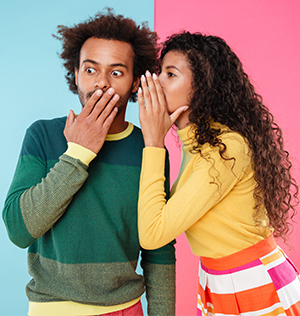 What if you were asked to keep a shocking secret? Young Winnie Foster suddenly finds herself faced with these dilemmas when she ventures from her routine one single summer morning. What she encounters at the foot of a magnificent tree in the woods on her family’s land brings her face to face with monumental life choices. A romance, a new family, perhaps eternal life? What follows is a whirlwind of events and a life-affirming adventure that The New York Times called “fearsome and beautifully written.” Considered one of the classics of modern children’s literature, this poetic story comes intensely to life on the DCT stage.